For further information about any of these clubs and societies please contact us. We have a dedicated group of walkers who enjoy a varied programme on Wednesdays and Saturdays. 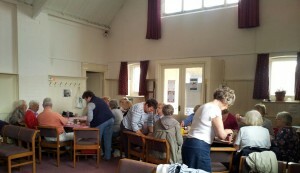 We are a group who meet every Monday evening, April through to August every year. Our job includes maintaining the grounds of the Church from clearing leaves to painting walls. We meet every Monday at 6.30pm April to September. For more info please click here. We have a thriving social committee which organises various events throughout the year such as Quiz Nights, Theme nights in the Church hall, day and evening trips. We also run a Trinity Treat for the Sunday School and an Annual Christmas Dinner for our more senior members. For more info please click here. We are a group meeting each week to explore the Bible and, through friendship and debate, to deepen our faith. We follow various programmes of study and end each session with a bring and share meal. For more info please click here. At our meetings which are held in the Church Hall on the 2nd and 4th Thursday of the month at 7:30pm, we have a variety of speakers and illustrated talks, and a lot of chat and laughter! Internationally the MU has UN consultative status, is involved in literacy and development programmes and a range of diverse programmes in many countries around the world. In the UK we have a national parenting programme. Almost certainly, MU members will be involved with families in your local area wherever you are in the UK. If you would like to know more about our branch or the MU in general please click here. 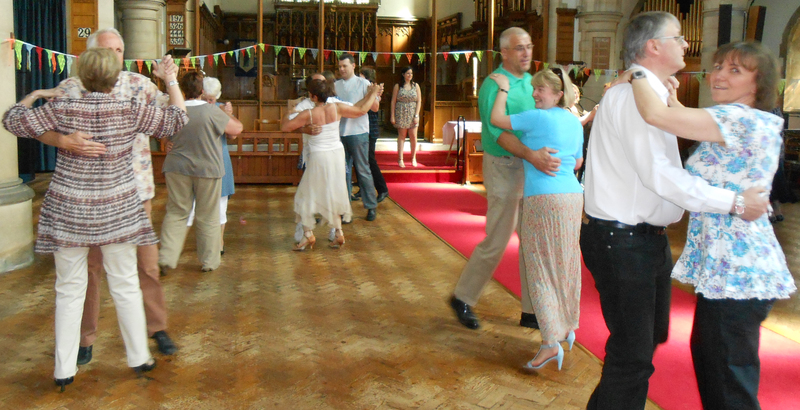 St. Baruc’s Church hosts several community activities including a monthly social evening, an annual Christmas Bazaar and a number of coach trips each year. For more info please click here. All Saints’ Sunday School meets during the family Communion service throughout the school term in the Church Hall. A thriving group, the children are separated into classes based on age and with their leaders they have an opportunity to explore the Bible and express their faith through creativity. For more info please click here. The Parish of Barry has amongst its servers three members of the Guild of Servants for the Sanctuary who have amassed over one hundred years membership and belong to the Cardiff and Vale Chapter of Saint Barnabas. The Guild is a worldwide organisation for altar servers of both sexes who accept the Catholic Faith and Practice, priests can also apply and become Priest Associates, both parties can become full members after a twelve month period of probation. 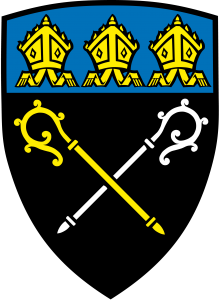 During the past three years the local Chapter have sung the Guild Office either in All Saints or St. Baruc’s on three occasions. 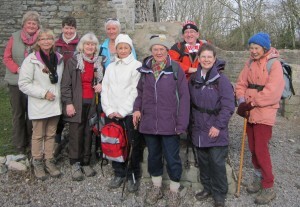 The meetings are held monthly and the churches visited cover the Vale of Glamorgan and Cardiff. We also meet nationally at least twice a year, and in November on the 17th we hold our autumn Festival at St. Woolos Cathedral, Newport where we will celebrate a High Mass, and later in the day sing the Guild Office, followed by an address by the Dean of St. Woolos, ending the day with Benediction. All Saints’ Flower Guild has been running for many years, we have over 50 men and women who place flowers either at the altar, pulpit or two memorial tablets on their chosen dates. 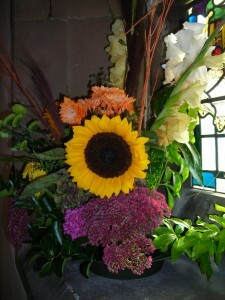 At Easter, Harvest and Christmas we have a group of ladies who regularly attend to decorate the Church with flowers. 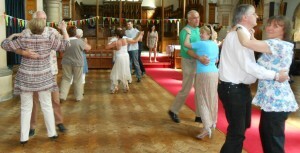 Our biggest event was our Church’s 100th Anniversary; on the 5th, 6th and 7th of June 2008. A Flower Festival was held to celebrate the special event, the first since 1973.